Some days are so windy that even the angels lose their balance from the top of City Hall. It’s always a day like this when The Flying Orchestra blows into town . . . 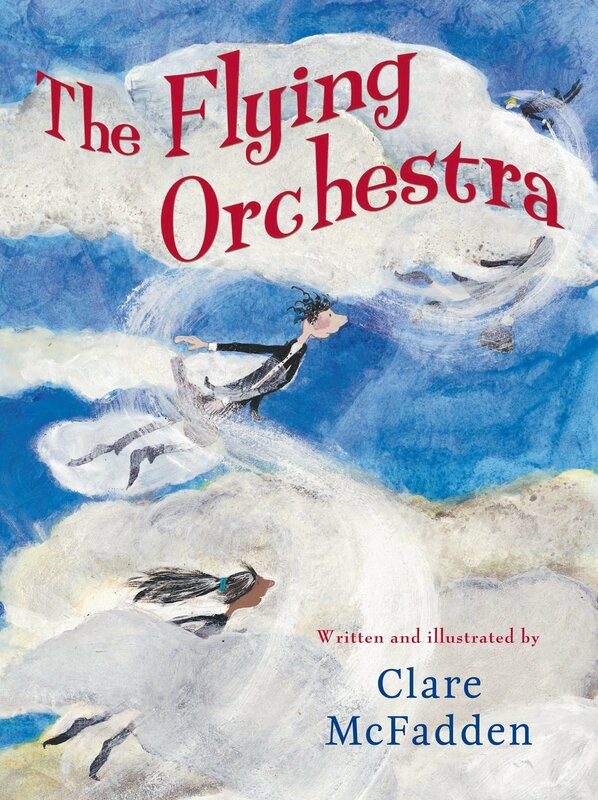 Whether we’re feeling up or down, at work or play, or just going about our day, the magical Flying Orchestra knows just what music to play. 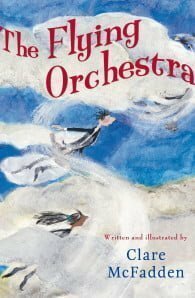 This beautifully illustrated book will inspire young readers to listen for the music that’s always accompanying their lives.